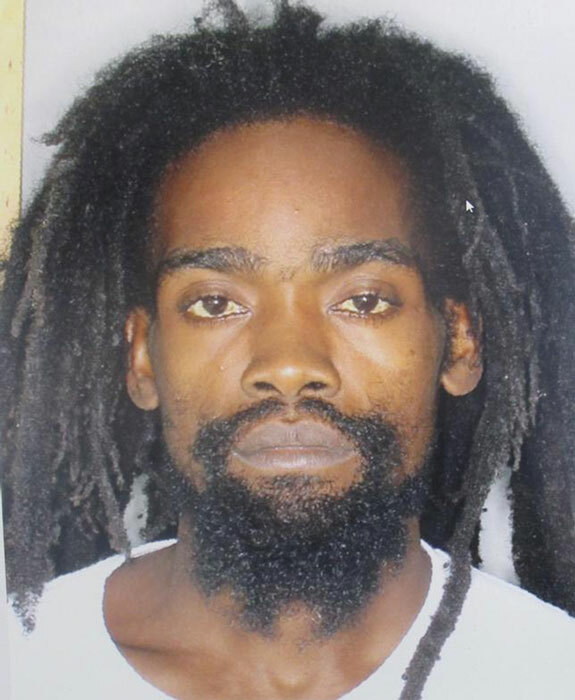 After being on remand in excess of 20 months for allegedly killing and dismembering his 13-day-old son, Prince Yaweh Henry of Stapleton Village was recently released on bail with several conditions. According to a police release, Henry, who was arrested and charged with manslaughter, was granted bail in the sum of EC$100,000 and is scheduled to appear at the Basseterre Magistrate Court at 9:00 a.m. on Monday, October 3, 2016. Conditions of his bail stipulate that he reports daily to the St. Peter’s Police Station, surrenders his travel documents to the Court forthwith, observes a curfew during the hours of 8:00 p.m. to 6:00 a.m., and to refrain from using marijuana and any other controlled drug. Reportedly, at about midnight on Saturday, November 22, 2014, Henry had taken his 13-day-old son Ihailjah Rastafari Kelly from his girlfriend’s home and failed to return after several hours had elapsed, which prompted the child’s mother to make a missing report to the police. A police communiqué had stated that on the following day members of the Royal St. Christopher and Nevis Police Force, Ross University Island Constables K-9 Division and the St. Kitts-Nevis Defence Force had launched a massive search for the duo. “Police searched Bayford’s Mountain and the surrounding areas before locating Prince Yahweh Henry who was not in possession of the missing infant,” the communiqué stated. It also stated that Henry had admitted to leaving the child in the hills and took police to the location. However, on arrival there, the remains of an infant believed to be those of the missing child were found and the police had taken Henry into custody to assist with their investigation. The Observer was told that the flesh from certain parts of the infant’s body was missing, seemingly eaten or cut to the bone. Henry was slapped with the capital offence but that was subsequently changed to manslaughter. Previous articleWe Can’t Wait No More, Buddy! Next articleCricket; not so lovely cricket.